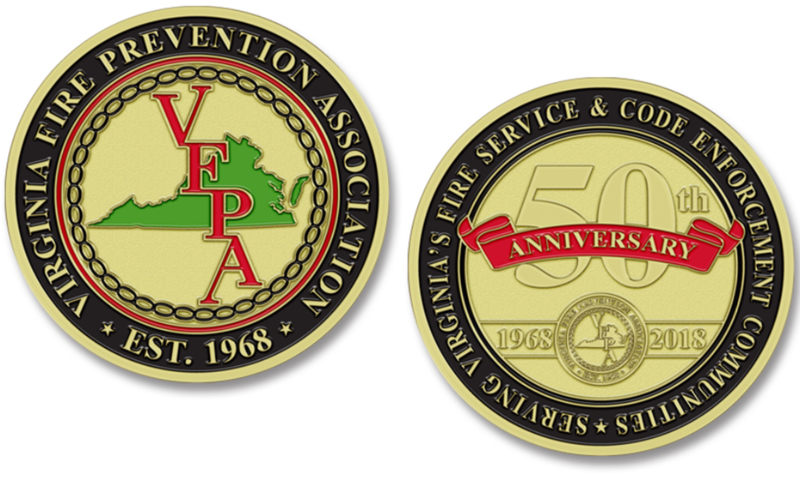 The Virginia Fire Prevention is excited to present "VFPA News"; a quarterly newsletter to keep the membership of VFPA and Virginia's Fire Service and Code Enforcement Communities up-to-date on the activities of VFPA and partnering organizations. Please feel free to share this with your co-workers, email list, suppression personnel, building department, etc.! Even print a copy and place it on the bulletin board, coffee stand, break room table... Help us spread the word of VFPA! Click the image to view the weeks news and information across the Commonwealth! !